Oceanfront and equipped with six rooms, the Kamehameha Suite features everything from Viking appliances to flat screen televisions. 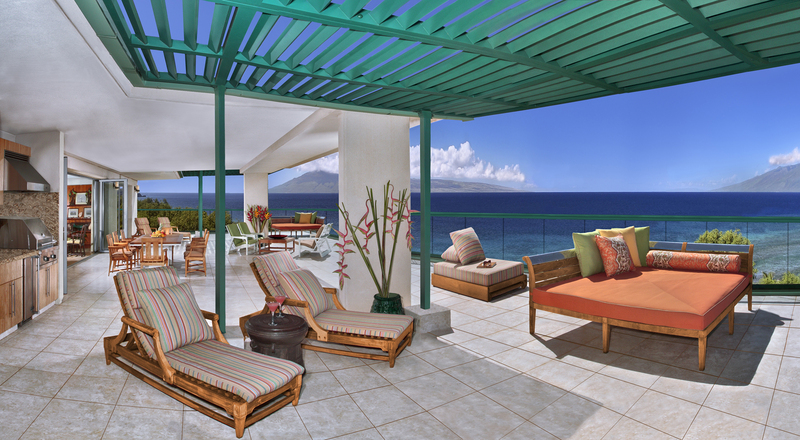 There are three huge bathrooms, as well as a 3,200-square-foot lanai (dubbed the largest on Maui), which offers views of the surrounding West Maui Mountains and the Pacific. Head for the clouds during this luxury tour! 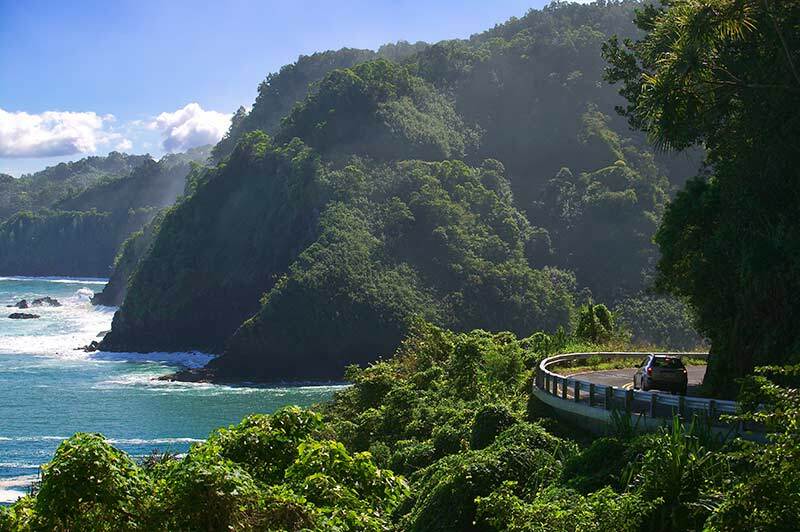 Board a sleek limo, stop along hotspots such as the Hawaiian village of Ke’anae, the Hana Tropical Gardens and stunning waterfalls worth swimming in. Then, catch a scenic flight back along the island’s incredible coastline.